This collection of urban art photos takes you through narrow alleys and unique settings. 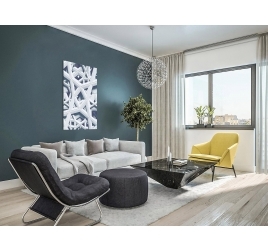 Our city photos welcome you to give your home decoration a touch of style and design. From New York through Tokyo these limited edition shots take you to the nooks of each city thanks to our artists who have caught originality in an instant on each modern photo. 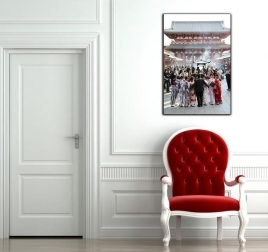 Printed on aluminium the finish of these art photos gives you a top-of-the-range product. The famous beetle car in vintage art photo! Several dimensions possible for this modern wall decoration. This high definition photo is printed on aluminum dibon comes with its attachment system (see photo). Worldwide shipping for this aluminum frame. 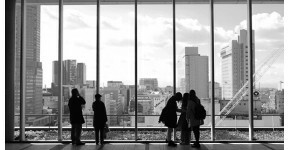 Dive in traditional Tokyo with this highly contrasted and coloured art photo. All of the Japanese culture on an abstract photo. This decorative picture is in a limited series and delivered with its numbered certificate of authenticity. This contemporary art picture was done by a professional artist. 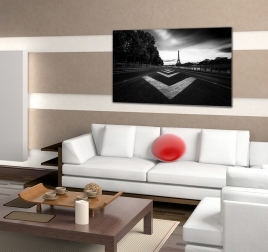 Ann off-the-wall art photo for your decoration ! 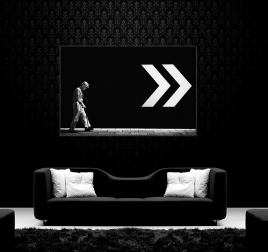 Follow the arrows with this photo canvas ! 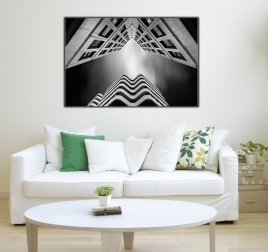 This deco photo canvas is printed on aluminium and taken by one of our artists. This trendy art picture comes in a 200-pîeces limited series and delivered with its numbered certificate of authenticity. The Eiffel Tower on a design art photo ! 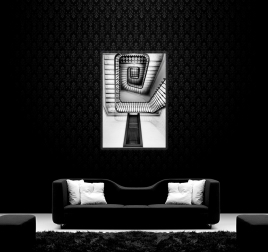 A black and white style for this abstract wall decoration! Taken by a professional this art photo is printed on aluminium. This photo canvas is a 200-pieces limited series and delivered with its numbered certificate of authenticity. An art photo taken on the instant ! This modern art photo will bring peace and quiet to your home. 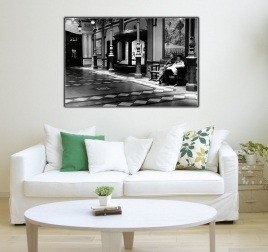 Taken by a professional this modern canvas is printed on aluminium. This abstract art photo is in a 200-pieces limited series and delivered with its numbered certificate of authenticity. A mysterious sky on a design art photo ! 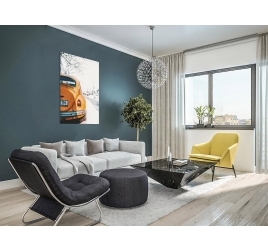 Contemporary buildings as wall decoration ! Taken by a professional, this design photo is printed on aluminium. This art photo is a 200-pieces limited series and delivered with its numbered certificate of authenticity. Discover these stairs on a modern art photo ! A reversed camera angle for a unique photo canvas ! Taken by a professional this abstract photo is printed on aluminium. This design canvas is a 200-pieces limited series and delivered with its numbered certificate of authenticity.